When you love something, it shows. 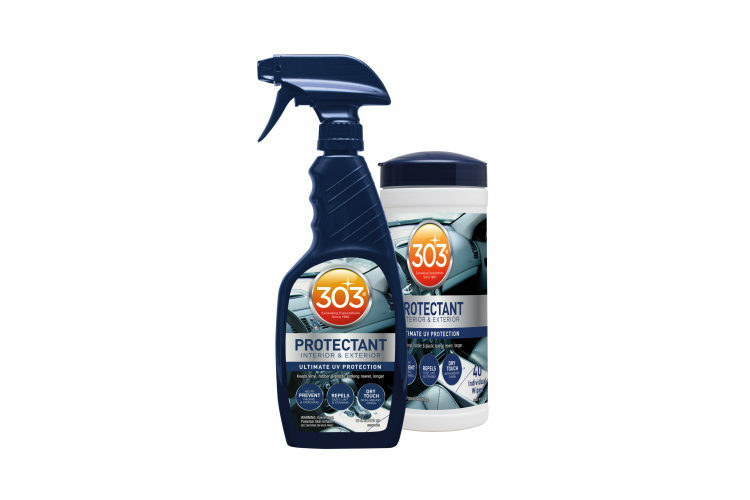 That’s why avid boaters, car enthusiasts and homeowners have turned to 303 protectants and cleaners for over 35 years. Because we know what that love entails: Slightly obsessive standards, meticulous attention to detail and an unwavering desire for time to stand still and let perfection last just a little longer. We have it down to a science. 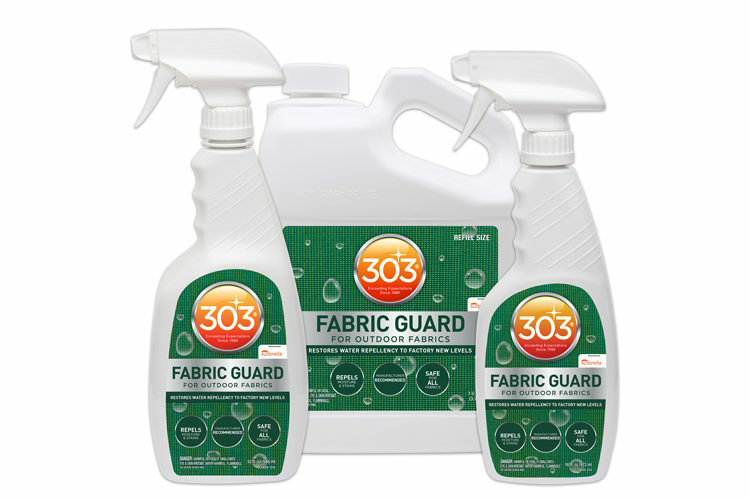 Since 303 products were originally developed in 1980 to protect aircraft, we always start with a deep understanding of the natural forces working against your most prized possessions – whether it’s harmful UV rays, high-speed winds, water damage, or just the natural wear of time. Then we work to formulate the most effective solution possible. 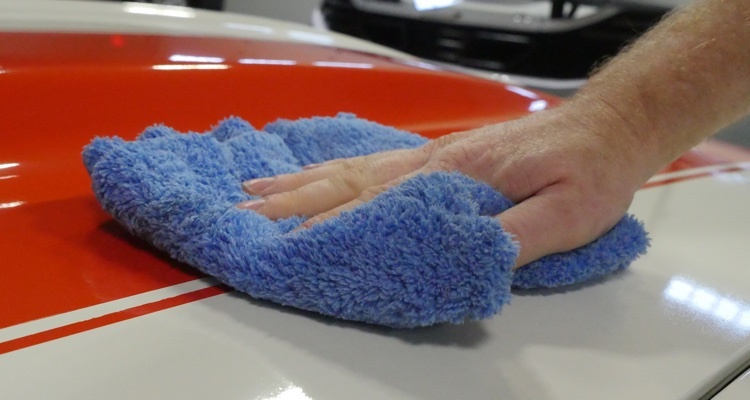 Including our industry leading aerospace protectants, auto detailers and even household cleaners, our portfolio of premium products are all guided by the same philosophy: If it’s important enough for you to call it “your baby,” you had better treat it that way. 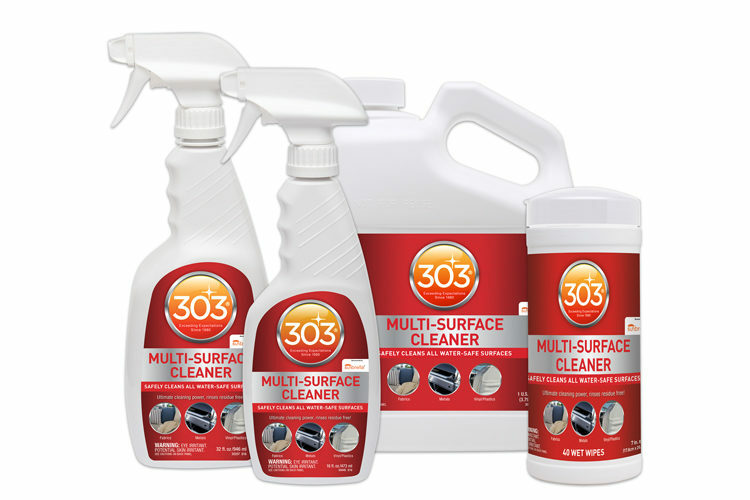 Our 303 Automotive line helps you take care of your car like a professional. Get that show-room shine, every day, with our car care products. 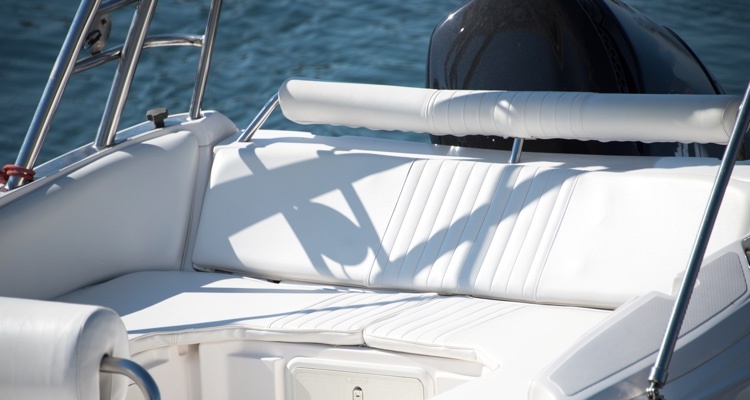 Cleaning your boat shouldn’t be a hassle – 303 Marine will be your boat’s life-saver. Is your patio ready to impress? 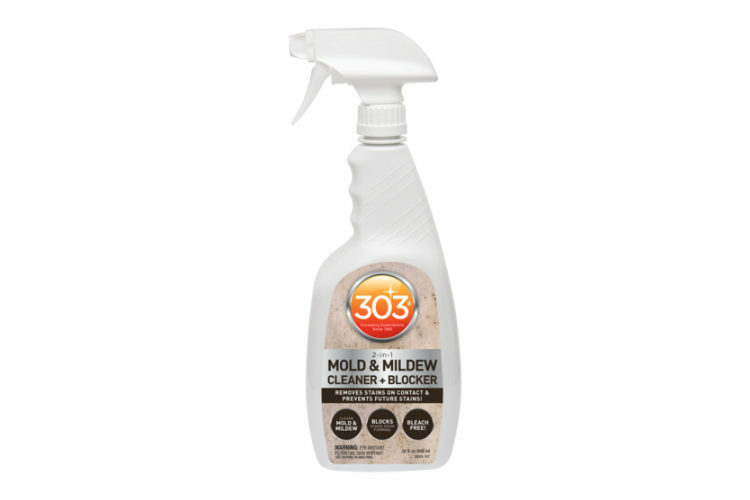 Get party ready with 303 and our line up of multi-surface cleaners & protectants. 303 partners with many great manufacturers across various industries. Learn how you can join the program and reap all the benefits.